Once fall break is over, the big year-end tests are just around the corner. But thanks to the ever-expanding world of technology, students no longer have to scribble notes in those old-school legal pads — unless they want to. Here are five of the top notetaking tools Easterseals recommends. This free mobile app auto-syncs across all of your Mac, Windows and Android devices, so you’ll have access to your notes wherever you are. 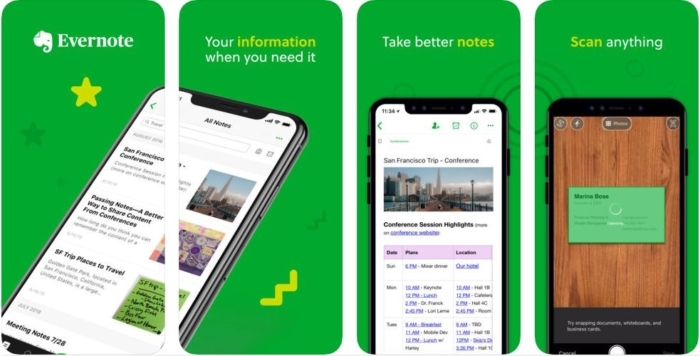 The app organizes the notes into separate, clearly-labeled folders and enables users to easily search for specific study materials through text and keywords. They can also connect and collaborate with fellow classmates by sharing notes and folders across devices. 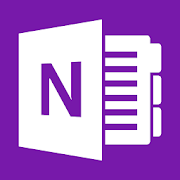 Made by Microsoft, this free mobile app provides Office 365 integration to automate notetaking tasks. 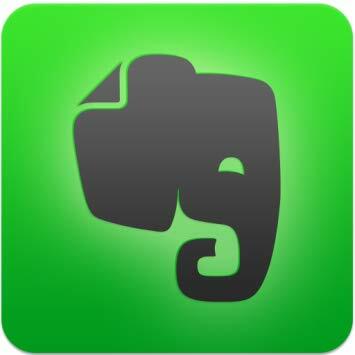 Similar to Evernote, it allows users to gather notes and information in a wide variety of ways — from traditional writing to recording audio and video as well as storing complete webpages. For just $6.99 a month ($69.99 a year), users can upgrade to one terabyte of storage space. 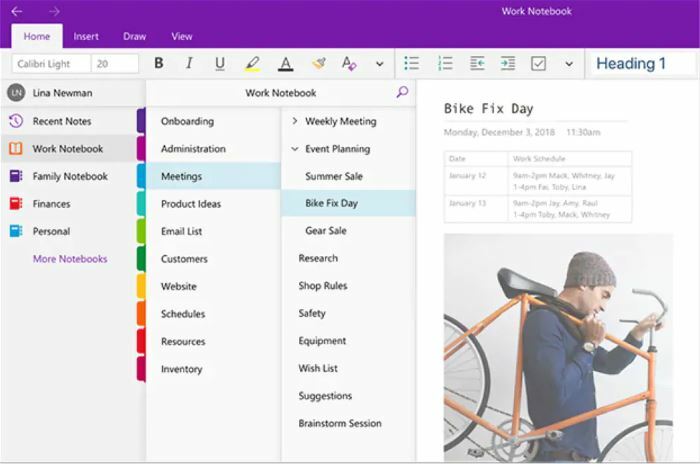 Teachers can create a OneNote Class Notebook to organize class content and provide a personal workspace for each student as well as a collaborative space for interactive lessons. This notetaking tool is mightier than the pen. The writing utensil comes equipped with a high-speed infrared camera that digitally records everything students write on Livescribe notebook paper, allowing them to look at what they wrote in class on their mobile devices. It also links their handwritten notes to audio recordings of their teachers’ lectures, enabling them to fill in any gaps of information. The Livescribe Pen is particularly effective for students with disabilities. Many have reported it reduces their classroom anxiety and helps them stay alert and organized. Released in 2011, Notability is the premier product of Ginger Labs and it has gone on to receive rave reviews. You can download it from iTunes for $9.99. 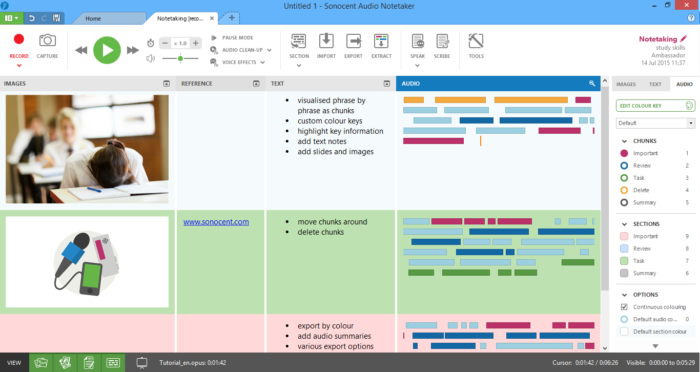 Alongside the recordings, users can add text notes as well as photos and slides. 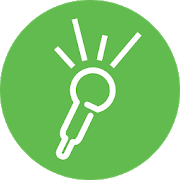 Sonocent also enables users to export this information in multiple formats they can share with others. Students all across the country are reporting this tool is making a significant difference in the way they compile classroom material and study for tests. These five apps are just a few of the many tools out there to help students excel in school. Look into picking up one of them this semester. You’ll be glad you did, especially come test time!